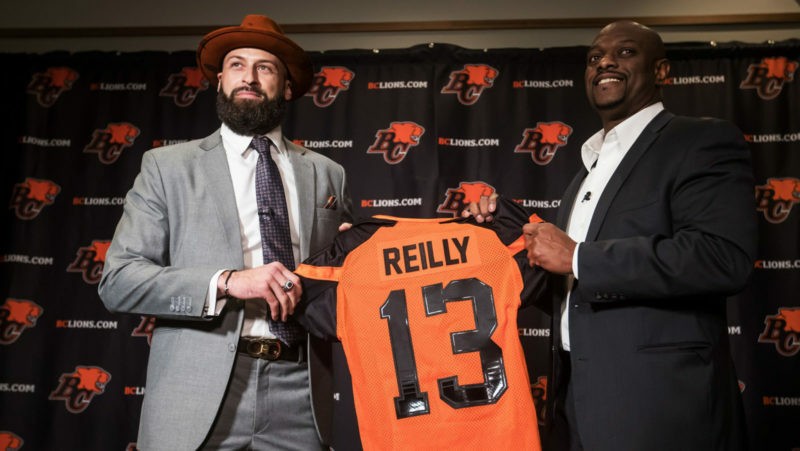 The Canadian Football League is ripe with the kind of ‘feel good’ stories that could easily be pitched to a Hollywood producer on any given day. The trail blazed by a Philadelphia kid named Bryan Burnham tops that list. 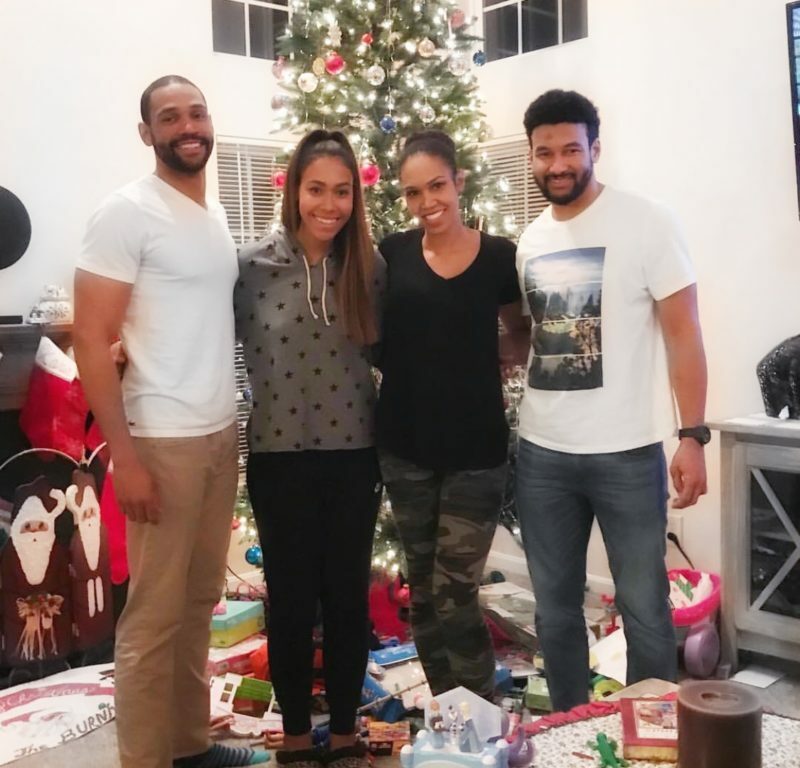 His senior season at the University of Tulsa cut short due to injury; the athletic wide receiver was looking for any pro team to give him a shot. That’s where his sister Shannon Ulmer came in. Working as the executive assistant to Wally Buono in the winter of 2014, she got the process rolling by putting a good word in for her younger brother. “It’s kind of funny thinking about that,” chuckled Burnham as the ink was still drying on a new two-year contract signed Monday morning. Nearly five years after the fact, Burnham’s tale is one that keeps on giving. 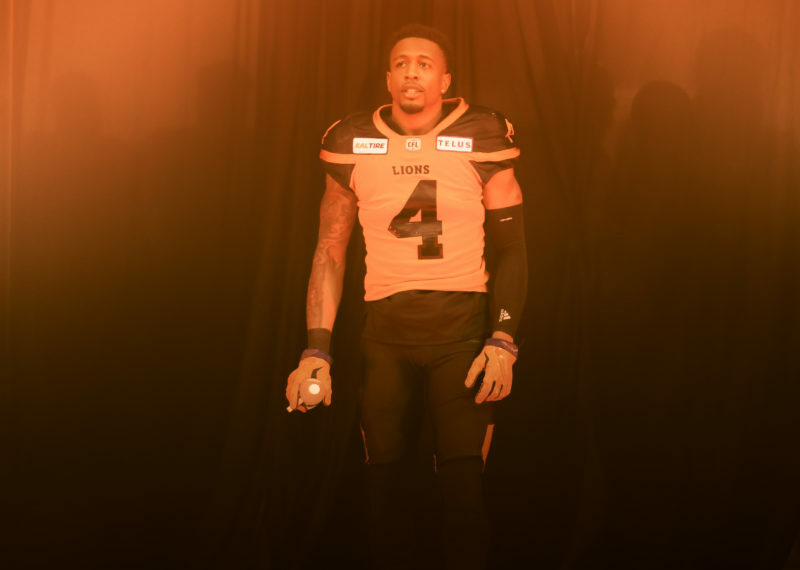 Three consecutive 1,000-yard seasons, a pair of CFL All-Star selections and countless highlight-reel catches later; it’s safe to say Shannon’s suggestion paid off. And even if Lions fans were getting nervous at the prospect of their squad’s leading receiver testing the market on Tuesday morning, they can take comfort in the fact Burnham confirmed what we suspected all along. He wasn’t going anywhere else. He and his wife Aubrey spending this winter in a new home in New Westminster was further proof of his ambitions. The Burnham kids from left: Lewis, Kara, Shannon and Bryan. “I can’t put it into words; just how exciting it is to be back home,” said Burnham. It’s one thing to remain loyal to an organization and a community that took a chance on you. With that, many sought after players also need to be sold by those running the franchise that they will be surrounded by great people striving toward the common goal of winning a championship. As discussions with GM Ed Hervey heated up before the deal was finalized, Burnham’s desire to remain in orange was only heightened. “Aside from loving the city, I think what Ed is doing here, it’s a big deal,” explained number 16. 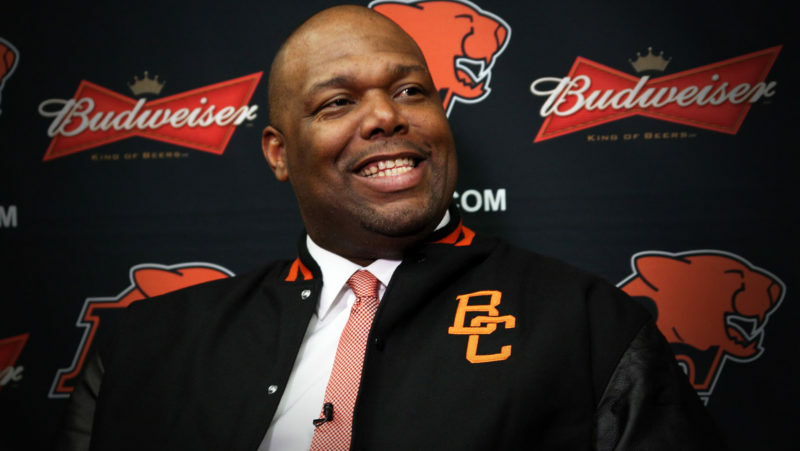 ʺBryan is a big part of our offence and this is a key signing for us on the eve of free agency.ʺ said Hervey. The support of his family no doubt made the transition to pro football easier. Not only are his wife and sister full-time lower mainland residents, his parents Lem, a former defensive end with the Philadelphia Eagles, and Barbara, a schoolteacher, make the trip to just about every road game in the East and a handful of home games at BC Place. 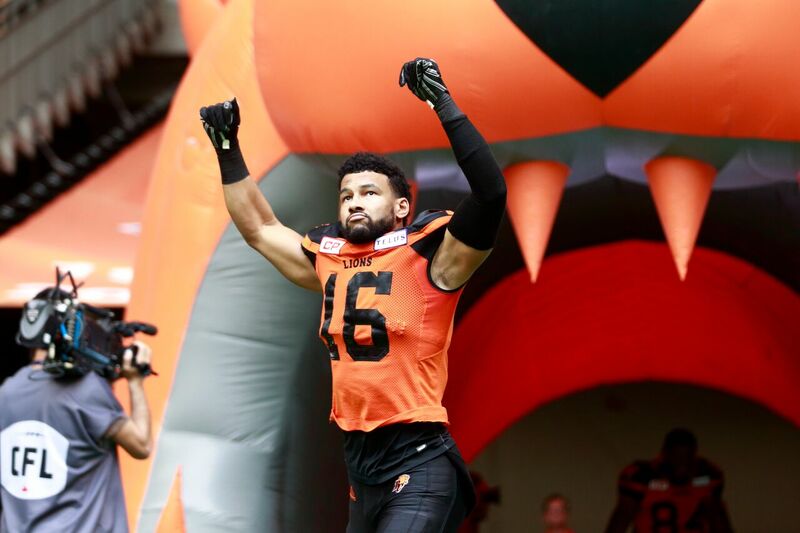 And of course, now he is fuelled by the chase of his first Grey Cup ring. It wouldn’t be a great Hollywood movie without sipping from a trophy before the credits roll.